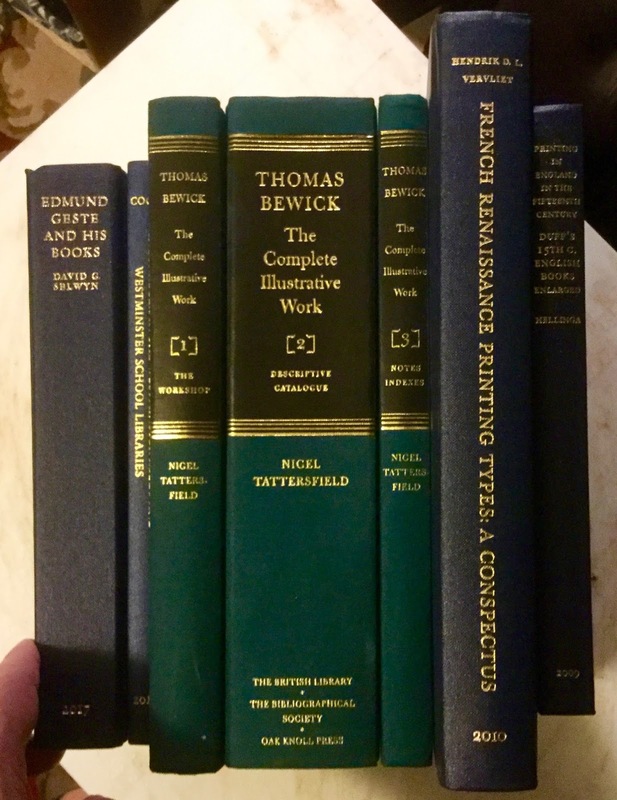 In February 2013, on My Sentimental Library blog, I published a photo display of the reference books I use to research my books. 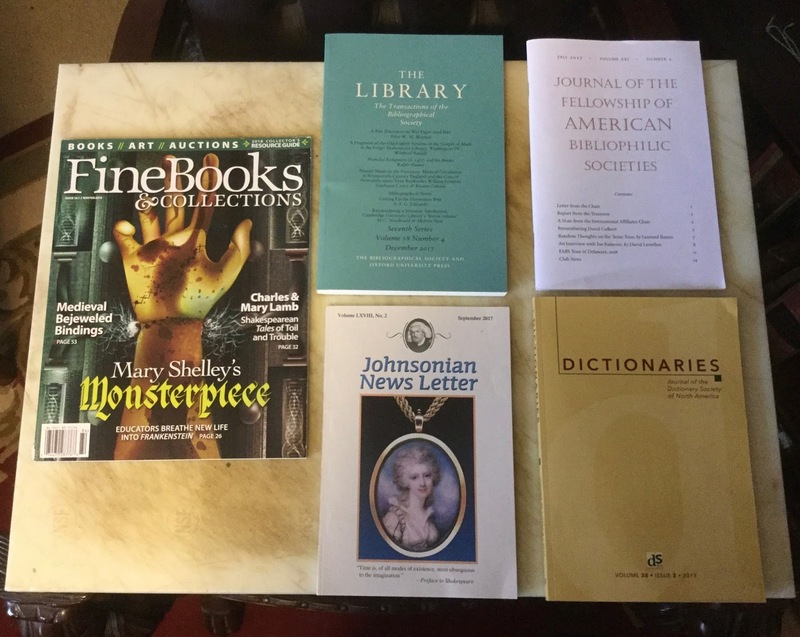 I titled the post "The Reference Library of a Bibliomaniac." But reference books are not enough to keep me informed in today's book world. 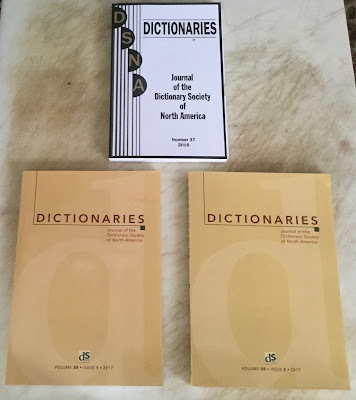 There are magazines I subscribe to and newsletters I receive as a member of societies that provide information on current trends in the book world. And there are online resources I use to stay informed about my books and the book world. 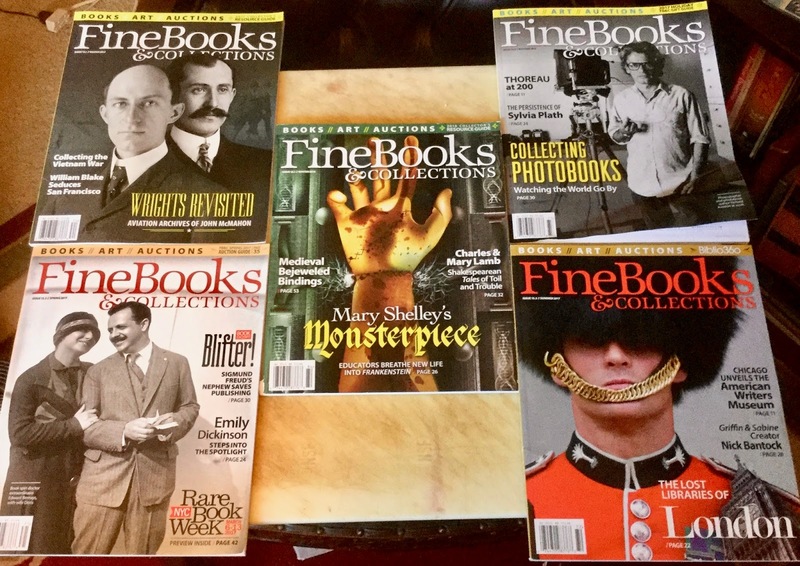 No matter what kind of books you collect, I recommend that you subscribe to Fine Books & Collections. Rebecca Rego Barry, author of Rare Books Uncovered: True Stories of Fantastic Finds in Unlikely Places, is the editor. And Nicholas Basbanes and Joel Silver are two of the five columnists. 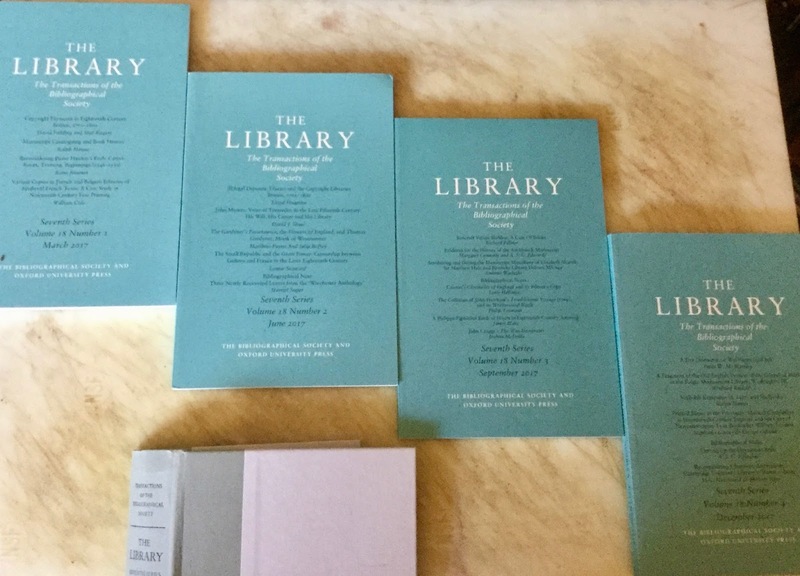 There are four issues annually, which cover anything and everything that could be of interest to the bibliophile. Fine Books & Collections also has a website and a Facebook Page that I frequently visit as well. 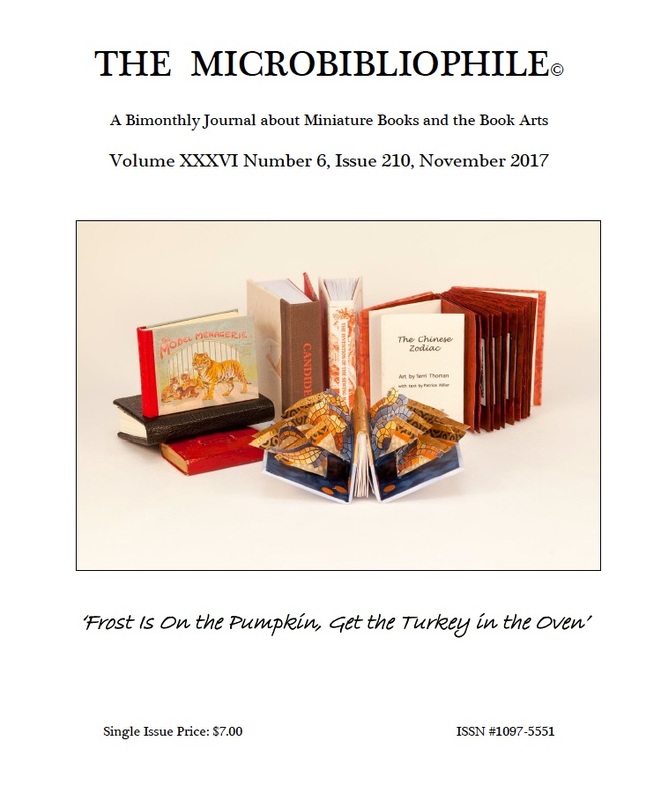 I recently subscribed to The Microbibliophile: A Journal of Miniature Books and the Book Arts. 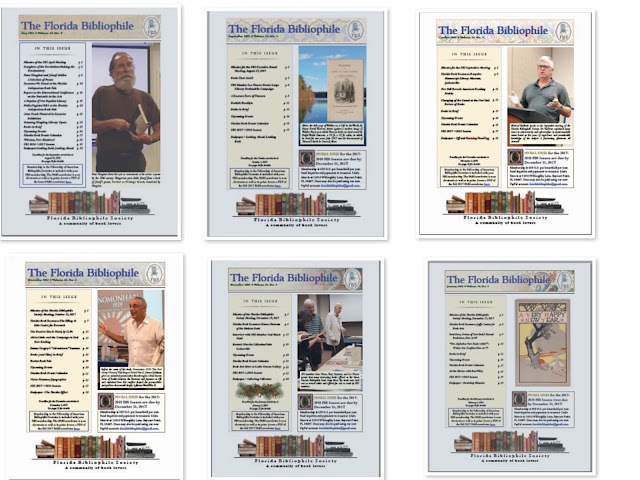 I had written a series of three articles for The Microbibliophile (Sep/Nov 2013, Jan 2014) about the "mother books" belonging to my late friend Don Brady. And after reading enjoyable articles in the recent issues online, I finally got around to subscribing. 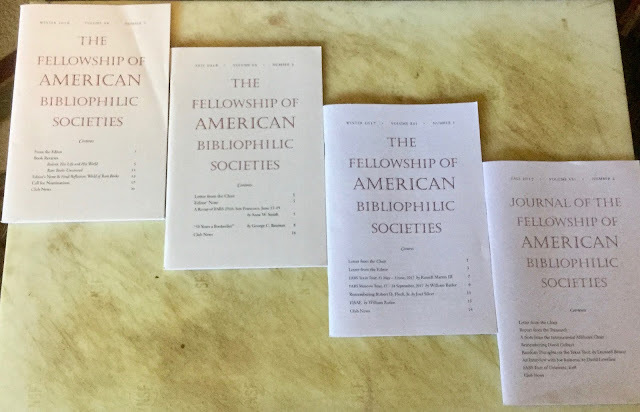 As a dues-paying member of the Florida Bibliophile Society, I receive the semi-annual issues of the newsletter of The Fellowship of American Bibliophilic Societies. This newsletter keeps me informed of what the other bibliophilic societies are doing for their members, particularly the member clubs who do not have their own websites or online newsletters. The Florida Bibliophile Society has its own website and its own online newsletter, which is readily accessible on our website. Moreover, the editor of our newsletter, Charles M. Brown, is an editor in his day job at the University of Florida at Gainesville. And the professional experience shows! 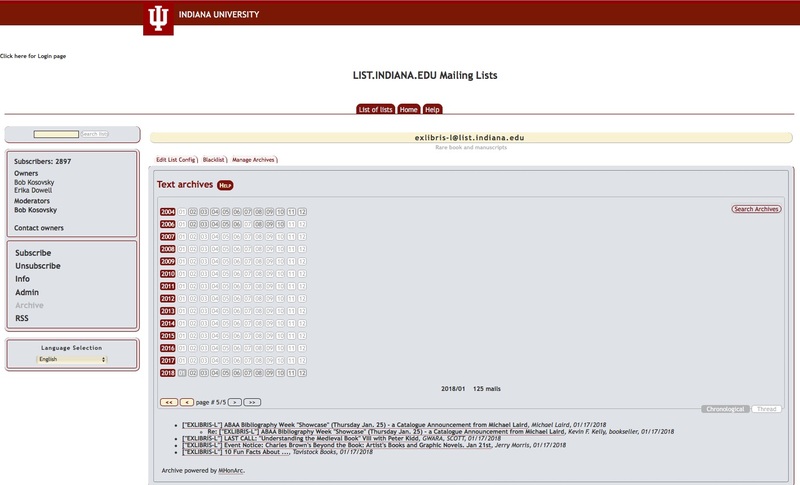 The Johnsonian News Letter, better known as the JNL, was revived in September 2003 in Volume LIV, No. 1. 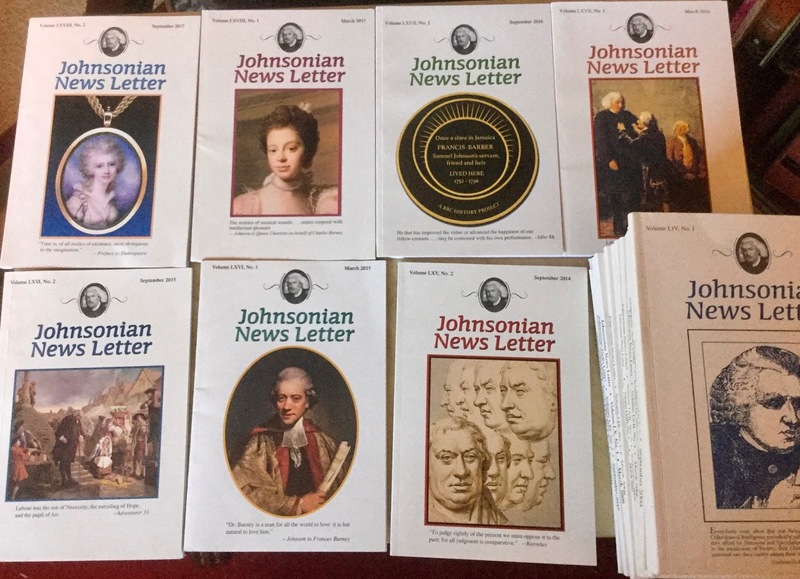 And my friend, the late Paul T. Ruxin, wrote the first article: "Beginnings of the Johnsonian News Letter," in which he summarized the history of the JNL from 1940 to 1993. 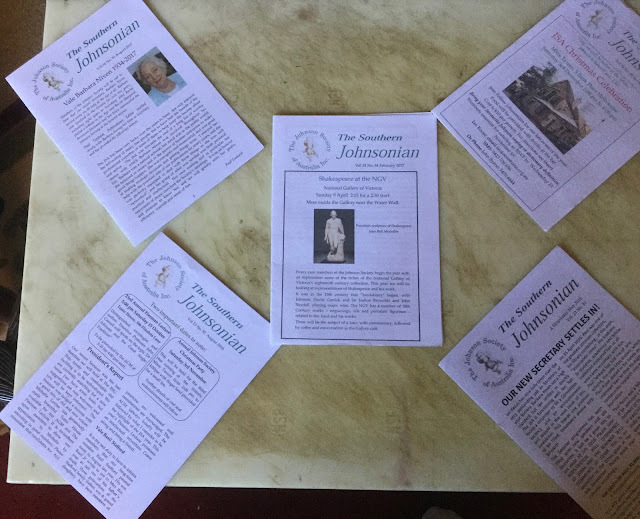 As a Johnson/Boswell collector, I am in Seventh Heaven when the issues of the JNL are delivered to my house! The internet has made the book world a small world! 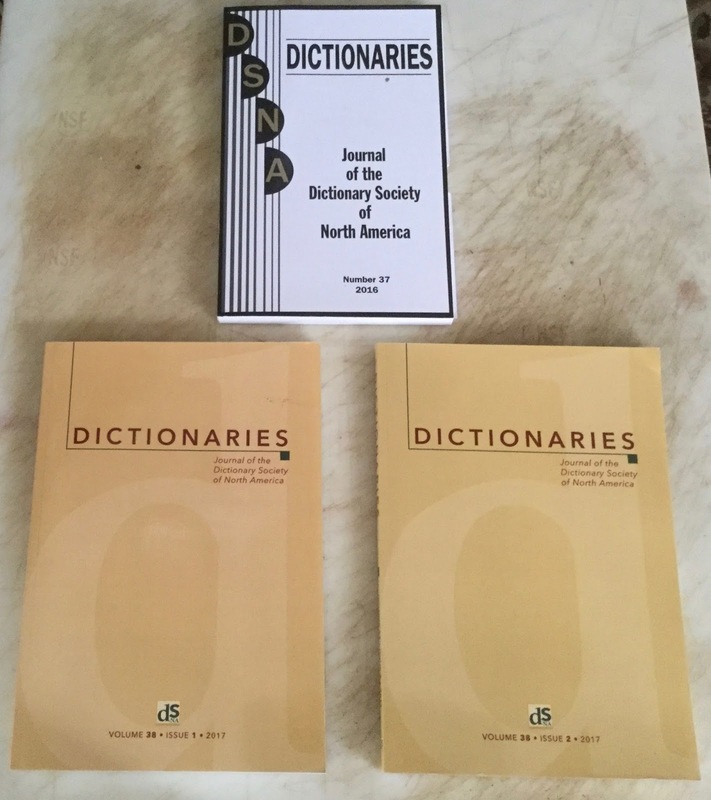 In October 2016, a Danish woman living in Australia contacted me after reading about my trip to Copenhagen and the Johnsonian books I acquired there in May 2016. That Danish woman was Dr. Merete Colding Smith, Honorary Fellow of the University of Melbourne Library, and a member of the Johnson Society of Australia. She introduced me to John Byrne, who was President of the Society at the time. Even better, John Byrne was a Mary Hyde collector-same as me-and a friend of the late Paul Ruxin as well. John and I have been trading books and pamphlets. The Southern Johnsonian issues below reflect the fervor for Johnson down under as well. I subscribe to three online mailing lists that provide a plethora of information on bookish topics that interest me. 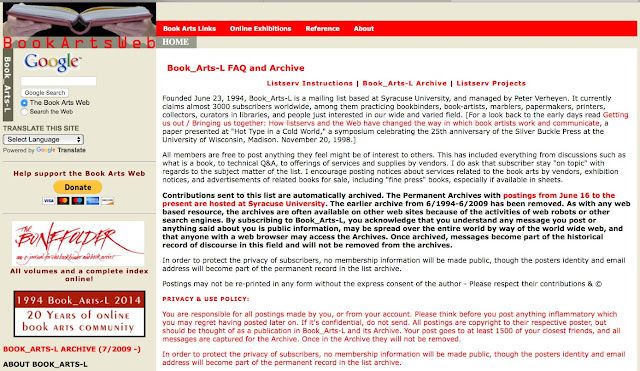 The web is loaded with sites that provide information about books and authors. 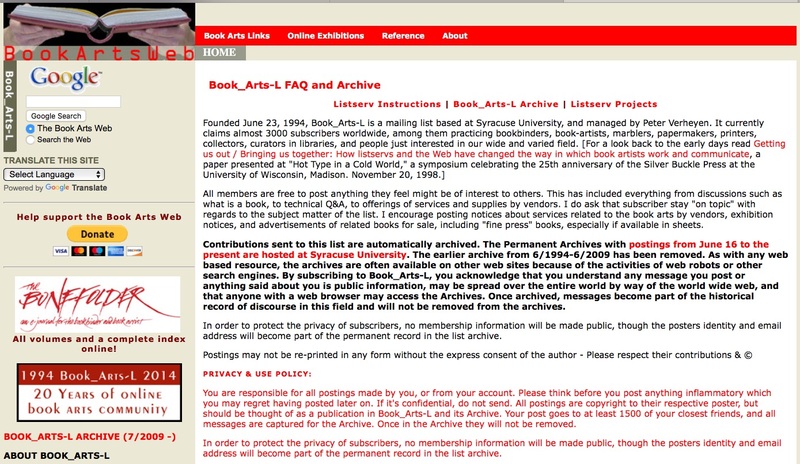 Two of the sites I like are Literary Hub and Shelf Awareness. 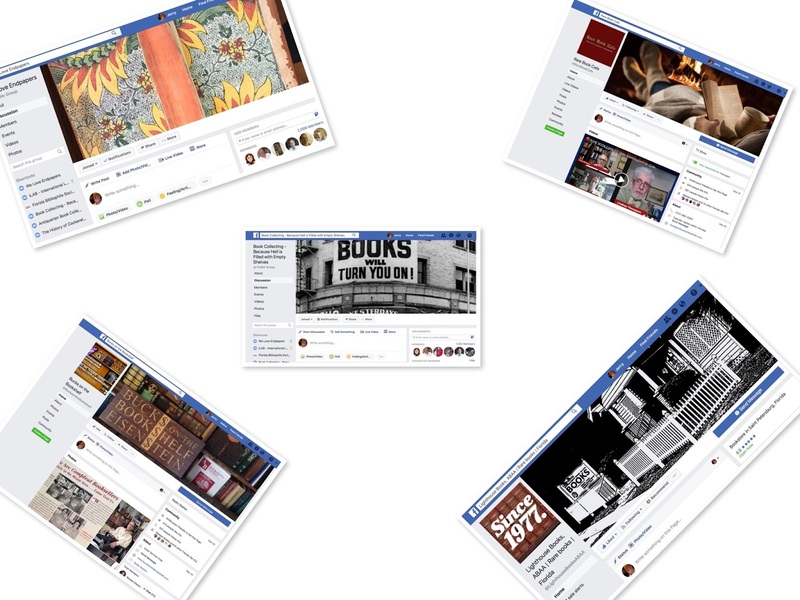 biblio-connecting blog, I select a Blog Pick of the Month. Surprisingly, I've never selected Jeremy's blog as my blog pick of the month.... Can you guess whose blog will be my biblio-connecting blog pick of the month for February? How many times have you been in a bookstore, picked up a book, but can't remember if you already have a copy of it in your library or not? 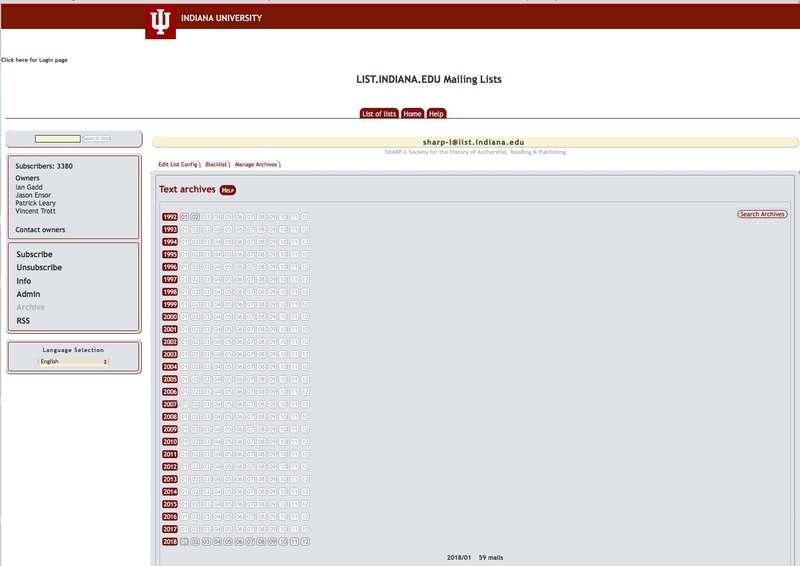 It has not happened to me ever since I added the Library Thing app to my phone. If I'm not sure if I have a book, all I have to do is search the catalog of my library on my phone! This past Saturday, I volunteered to do the book appraisals for the Antique Fair at the St. Petersburg Main Library. 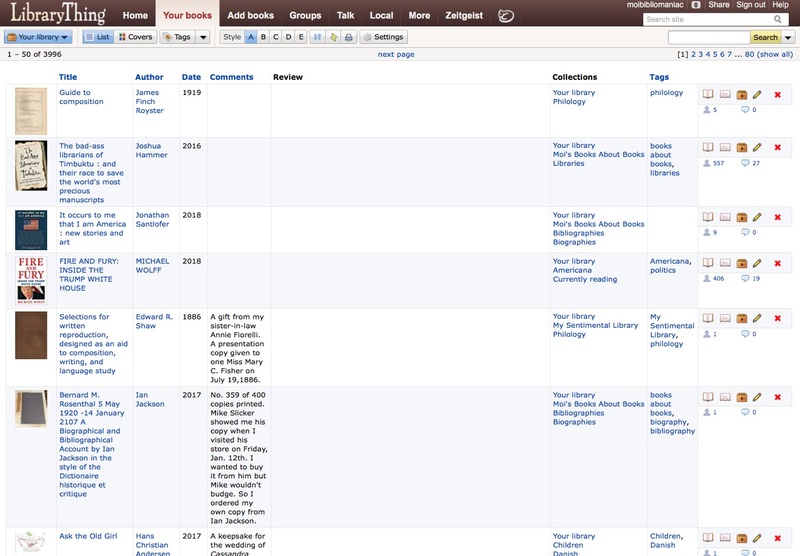 The three main resources I used were abebooks.com, vialibri.net, and the Rare Book Hub's database, Rare Book Transaction History. 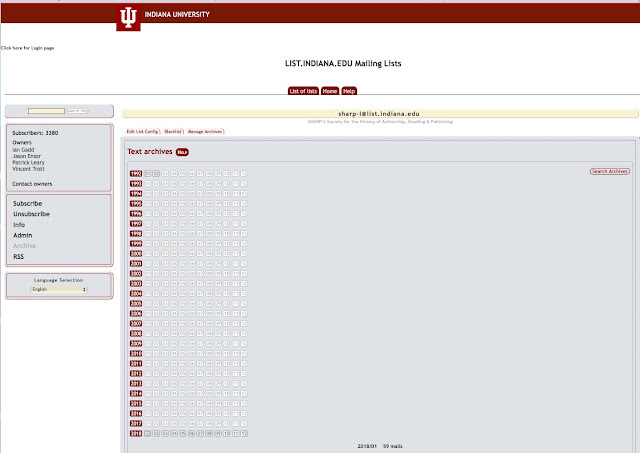 The last site was not free, but was worth every penny spent to gain access to the database for a month. The site is a labor of love by Bruce and Tom McKinney, uploading over eight million auction catalogue records for online access for its paid members. 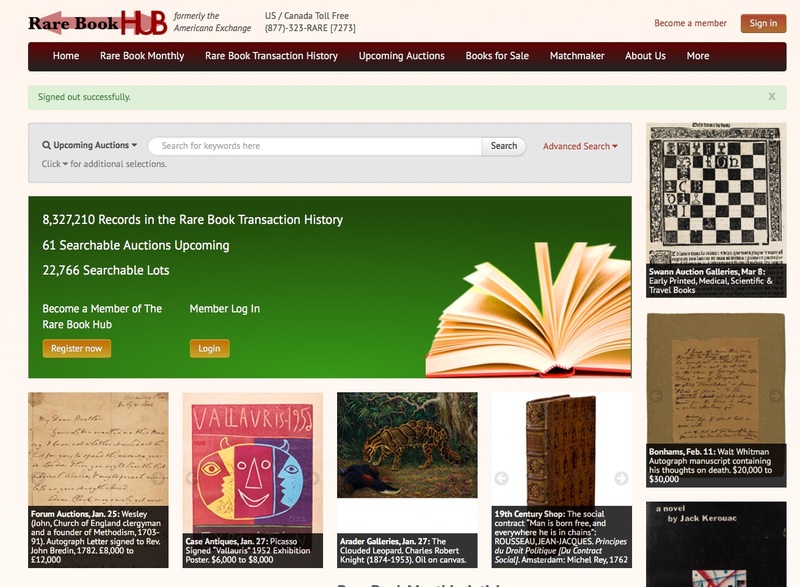 The McKinneys provided us with free access to the database for the book appraisals we performed at the Florida Antiquarian Book Fair last April––in exchange for publicizing Rare Book Hub! Jan 31st Update: I just bought annual membership to the Rare Book Hub. These are most of the resources I use to keep myself informed in the book world. I identify others on my monthly biblio-connecting blog posts.